Maderia Met Embroidery Thread	There are 10 products. 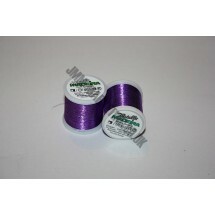 1 * Maderia Metallic Embroidery Thread - Amethyst. 1 * Maderia Metallic Embroidery Thread - Black Pearl. 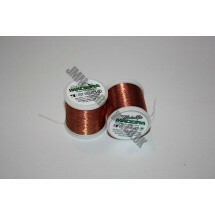 1 * Maderia Metallic Embroidery Thread - Bronze. 1 * Maderia Metallic Embroidery Thread - Cobalt Blue. 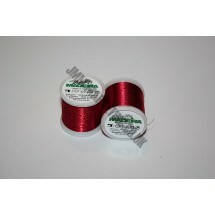 1 * Maderia Metallic Embroidery Thread - Coral. 1 * Maderia Metallic Embroidery Thread - Emerald. 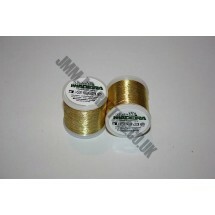 1 * Maderia Metallic Embroidery Thread - Gold. 1 * Maderia Metallic Embroidery Thread - Ruby. 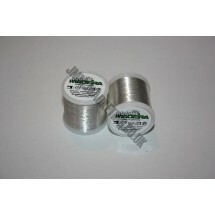 1 * Maderia Metallic Embroidery Thread - Silver. 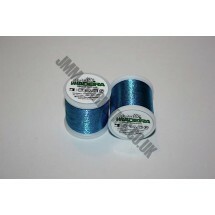 1 * Maderia Metallic Embroidery Thread - Turquoise.